Huge Russian War Games Seek to Cement Ties With China, Send Message to West - Integration Through Media ....! 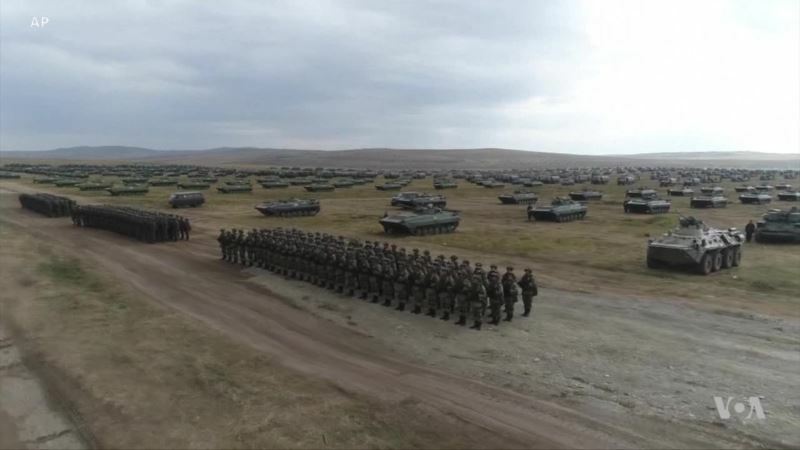 (VOA): Russia is holding its largest military exercises since the Cold War, known as Vostok-18, and for the first time it has invited contingents from China and Mongolia. The war games come as relations between Moscow and the West continue to worsen and the trade war between Beijing and Washington continues to deepen. So is a new alliance emerging to challenge the West? Henry Ridgwell reports.